There are many options out there when it comes to shedding that extra weight that bugs you so much. Some people are just not made for the gym and for them, there are the famous diet pills. It is always best to keep a healthy diet and exercise while taking these drugs. There are a wide range when it comes to died pills and what you should have in mind is that the effects can change from person to person. What works for your friend might not work for you. That’s why consultation with a doctor is always recommended. Prescription diet pills are used in more severe circumstances, when patients have important health risks associated with being overweight or obese. Below find a list of the five most powerful diet pills out there. Caffeine helps you lose weight, there’s no doubt about it. This is a relevant factor when we consider that caffeine is the most commonly consumed psychoactive drug in the world. Caffeine is absorbed into the blood and body tissues, reaching peak levels of concentration between 15-120 minutes after consumption. 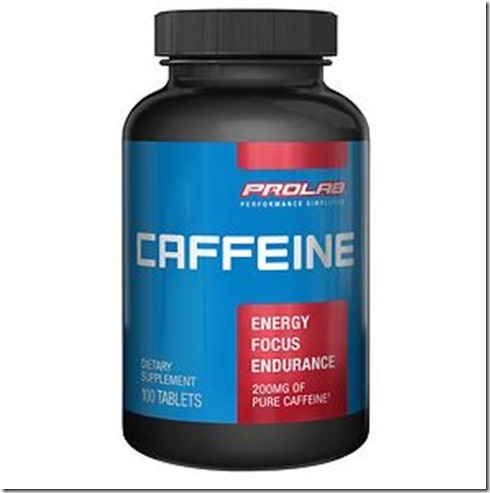 As it stimulates the nervous system, caffeine tells the brain to break down fat cells. 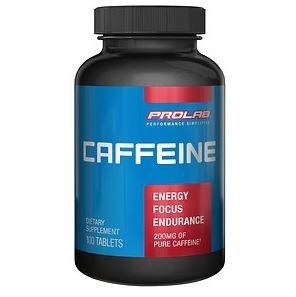 Caffeine also triggers the release of a hormone called epinephrine, which prompts the release of adrenaline. After these “fight or flight” chemicals make their way into the body, there’s increased demand to break down fat cells for use as energy. Because it agitates the system in a controlled way, users see increased fat loss. 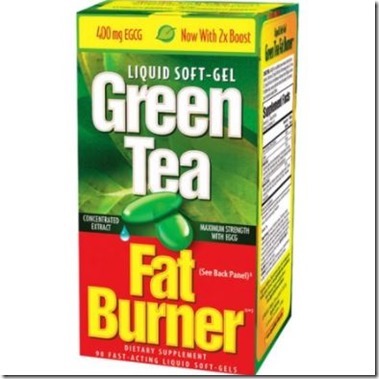 Green-tea extract may promote weight loss. 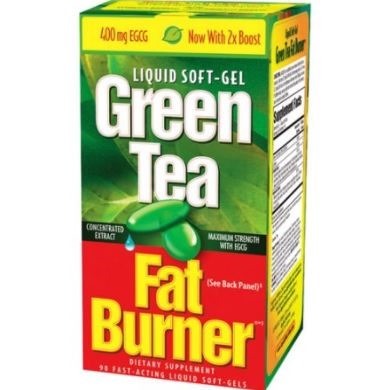 It is important to have in mind taking a green-tea supplement—or drinking cup after cup of the tea itself—isn’t likely to produce significant or lasting weight loss. It is currently among the world’s most popular weight loss supplements. 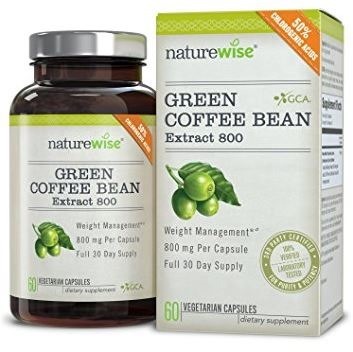 As the name implies, this supplement is extracted from green coffee beans. It contains a substance called Chlorogenic Acid, which is believed to be responsible for the weight loss effects. 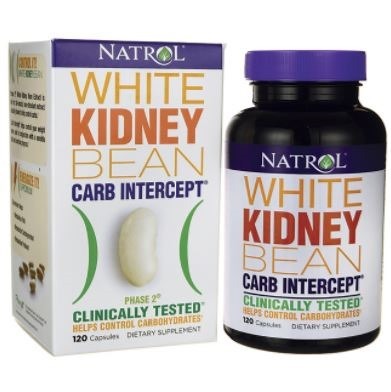 Supplements containing extracts made from white kidney bean (Phaseolus vulgaris) are promoted for weight loss because they are thought to act as “starch blockers” by inhibiting the starch-digesting enzyme amylase which otherwise turns the starch you eat into absorbable sugar. 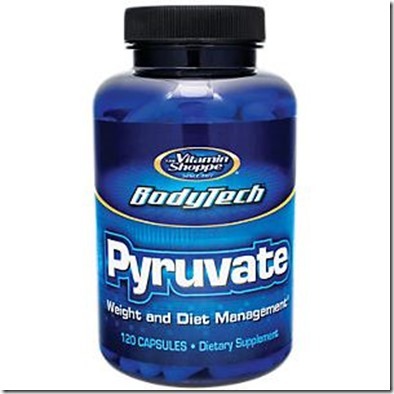 Pyruvate is a 3-carbon energy intermediate produced in cells from glucose, en route to creating ATP (the main energy currency of working cells). 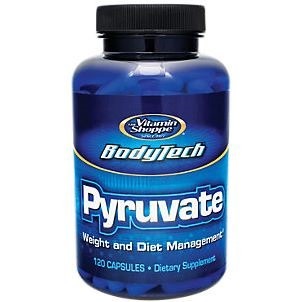 Pyruvate supplementation has been proposed to enhance work output and weight loss by providing more efficient energy that bypasses the ability of the body to store glucose as body fat. 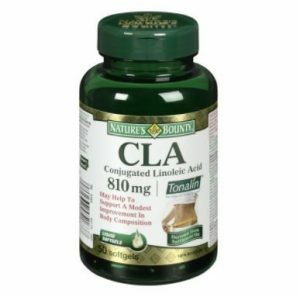 Conjugated linoleic acid, or CLA, is made from linoleic acid and occurs naturally in animal foods such as milk and beef. Scientists theorize that CLA helps promote weight loss by destroying fat cells. Chromium supplementation is linked to weight loss, according to a 2013 review study published in Obesity Review, which looked at the results from 11 prior studies. 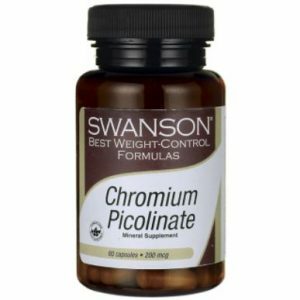 However, like other diet pills, chromium alone didn’t trigger significant weight loss; it seems to offer a modest benefit at best.